The Middletown Insider: LUMAJ BUILDING MOMENTUM. RELEASES THIRD TOWN COMMITTEE ENDORSEMENT. LUMAJ BUILDING MOMENTUM. RELEASES THIRD TOWN COMMITTEE ENDORSEMENT. Wolcott, CT, February 6, 2018 – The Wolcott Republican Town Committee has announced it's endorsement of Peter Lumaj for Governor of Connecticut in 2018. At their monthly meeting on January 25th, the Wolcott Republican Town Committee discussed the upcoming gubernatorial election and other state races. After discussion, a motion was introduced for an official town committee endorsement. The Wolcott RTC voted unanimously to endorse Peter Lumaj’s campaign effort to bring common sense conservative principals back to Hartford as the next Governor of our state. 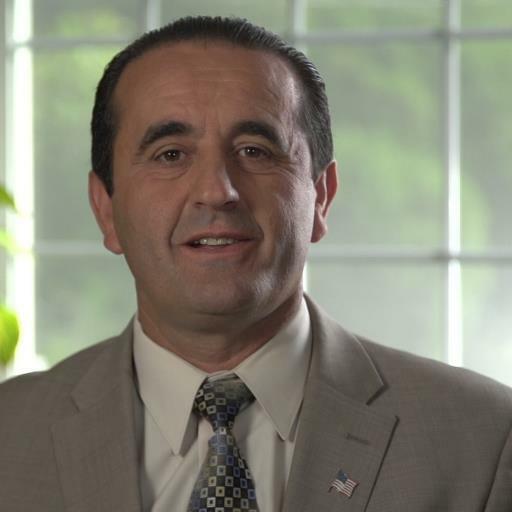 The Wolcott Republican Town Committee is the third town committee to publicly endorse Peter Lumaj for Governor in 2018.